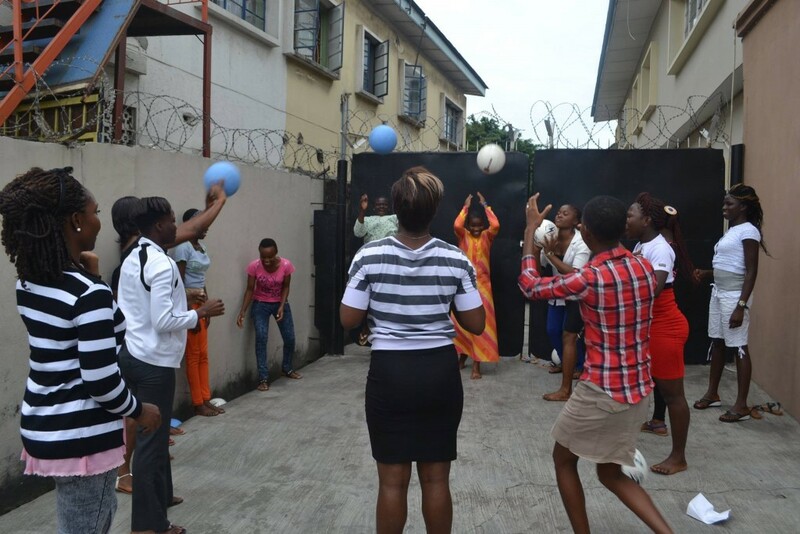 Extra durable balls donated by you and others during the Women’s World Cup of Soccer back in June/July have arrived to young women gathered in Lagos, Nigeria. 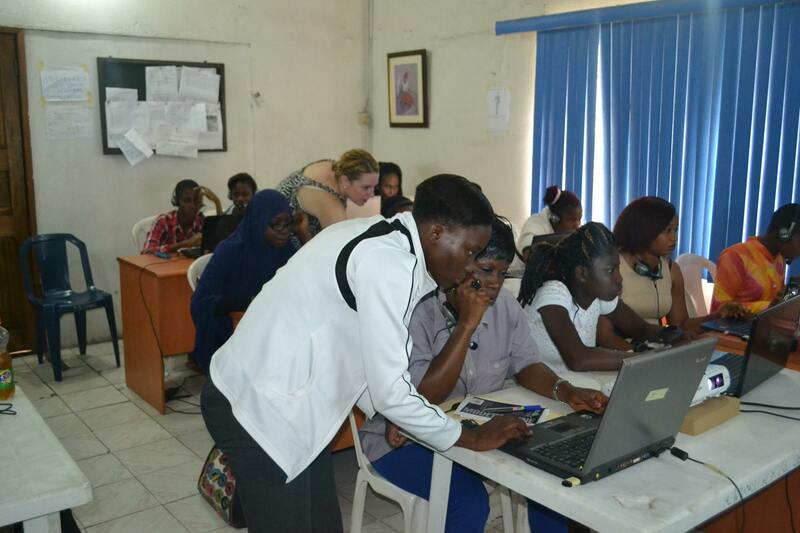 The Youth Empowerment Foundation in Nigeria, in conjunction with our collaborator, Women Win, came together to host a Digital Storytelling (DST) Workshop. 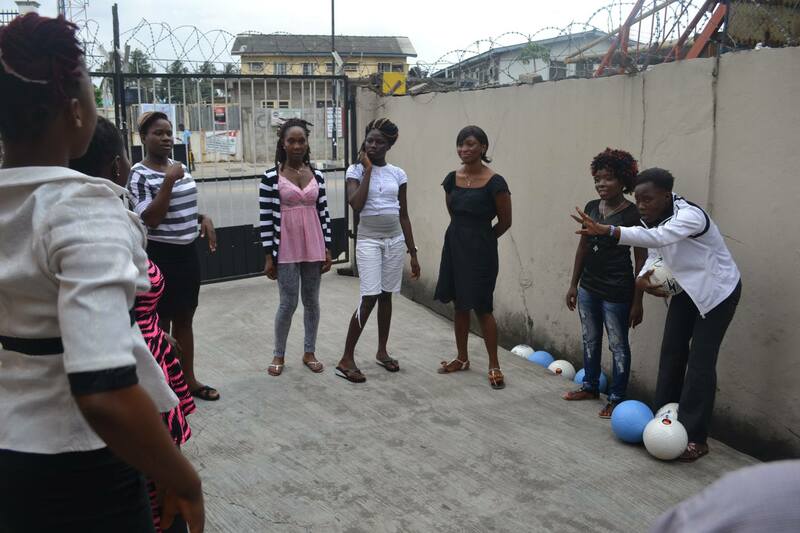 As part of this workshop, soccer balls were donated. Sarah Murray, Director of Women Win, wrote me “we conducted a storytelling training a couple weeks ago. Participants were from Sierra Leone, Liberia and Nigeria.” They received some of the 103 balls we raised together during June and July. Thank you everyone who donated. We will keep sharing updates as they come to us. Please visit The Youth Empowerment Foundation in Nigeria and Women Win to learn more about their good work inspiring youth, particularly girls and women, to realize their potential.